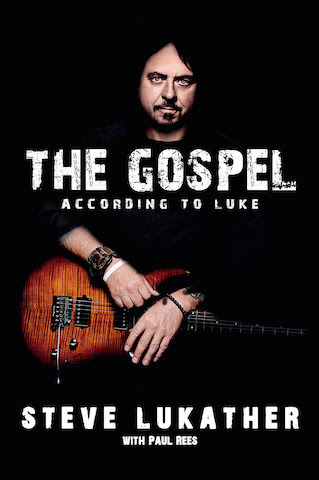 Lukather will also narrate the audiobook, which will be available via Audible. “The book takes the reader behind the VIP curtain of rock and pop stardom recounting the vibrant and frequently lurid history of a vanquished golden age of the music business,” according to the release. “Few ensembles in the history of recorded music have individually or collectively left a larger imprint on pop culture than the members of Toto. The band has sold over 40 million albums and have over half a billion streams worldwide as of 2018. They continue to be a worldwide arena draw staging standing-room-only events across the globe. They are pop culture, and are one of the few ’70s bands to have endured the changing trends and styles. 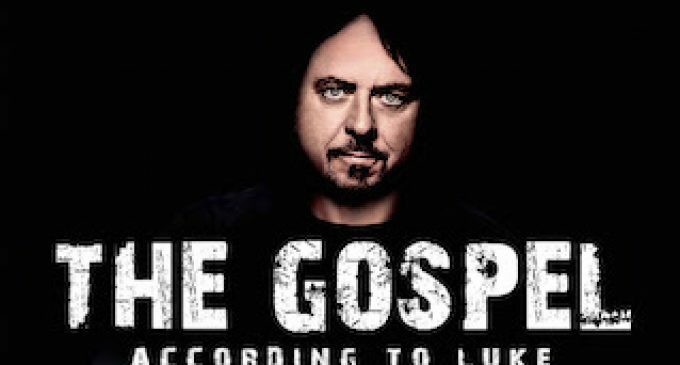 “How many bands collectively (all members past to present) can say that they have played on 5,000 albums, had around 225 Grammy nominations, and were pretty much the house band on the biggest album in history?” writes Lukather. Toto’s new greatest hits package titled 40 Trips Around the Sun (Legacy Recordings) debuted in the top of the charts in multiple countries. Their European tour earlier this year saw them performing to packed houses every night including sold-out stops at the 17,000 seat Ziggo Dome in Amsterdam to Royal Albert Hall in London and everything else in between. Most recently, Weezer’s covers of the classic Toto hits “Rosanna” and “Africa” have attracted a ton of media attention along with over six million streams of the tracks combined.